Liverpool are seeking a third win in a row when they host Stoke City at Anfield Road on Tuesday evening. Who will win the match? 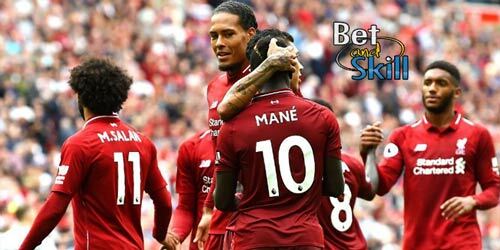 Read here our Liverpool v Stoke betting preview with predictions, betting tips, starting line-ups, team news, enhanced odds, bookmakers offers and no deposit free bets on the Premier League! After losing ground on league leaders Chelsea with disappointing performance- a 4-3 defeat at Bournemouth and a 2-2 draw at home to West Ham - Liverpool recorded back-to-back away wins. In fact, the Reds beat 3-0 Middlesbrough and then secured a 1-0 success over Everton in the first Merseyside Derby of the season. The Reds are unbeaten in seven home league games this season and have scored an average of 2.6 goals at Anfield so far. Roberto Firmino was arrested on Christmas Eve and charged with drink driving. Daniel Sturridge did make an impact off the bench last time out and could earn a starting berth. Jurgen Klopp is expected to field his usual 4-2-3-1 formation. Ragnar Klavan may get another start alongside Dejan Lovren in central defence given that Jorl Matip may not recover in time for. Nathaniel Clyne and James Milner look set to continue in the full-back positions.Philippe Coutinho remains sidelined as well as Danny Ings, Mamadou Sakho and Marko Grujic. 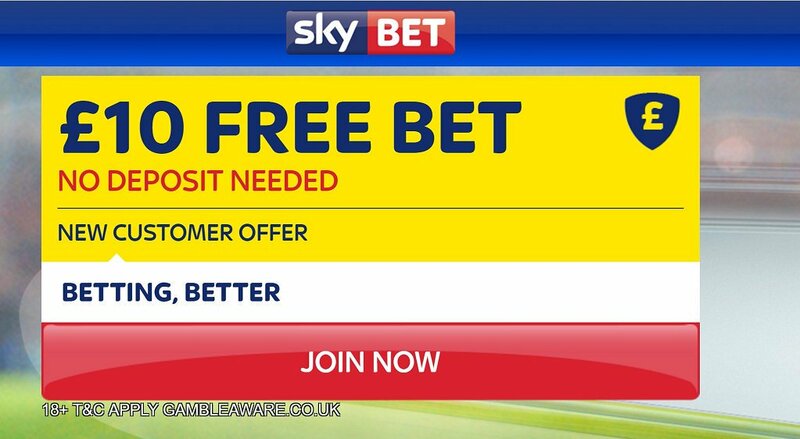 Stoke City enter this match on the back of a 2-2 draw aginst Leicester last weekend. Mark Hughes men can't be happy as they let a 2-0 lead against the 10 men Foxes. The Potters are now winless in three matches, although they have only lost one of their last five on the road. They are in 11th position with 21 points, tied with Bournemouth and Watford. 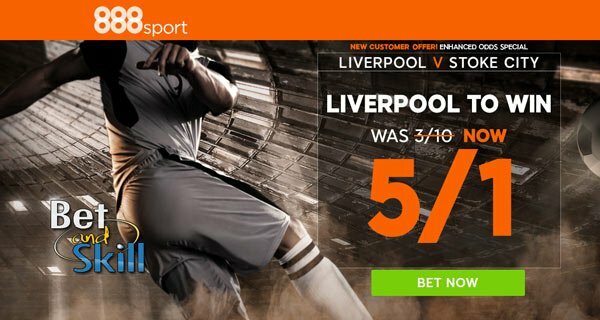 In terms of direct matches, Stoke City have failed to beat Liverpool in their last four trips to Anfield and have failed to score in three of those games. Mark Hughes is expected to revert back to a 4-2-3-1 after he fielded a 3-4-1-2 fromation agaist Arsenal. Mame Biram Diouf could miss out, with Bojan Krkic perhaps getting a start in an attacking midfield role. Xherdan Shaqiri was dropped to the bench last time out and will be pushing for a return to the starting XI here. Glenn Whelan and Giannelli Imbula may keep their starting berths in central midfield, although Charlie Adam could push for a recall. Marko Arnautovic is still suspended. The likes of Ibrahima Afellay, Jack Butland, Geoff Cameron, Phil Bardsley and Stephen Ireland are all ruled out. Stoke City (4-2-3-1): Grant; Pieters, Johnson, Martins Indi, Shawcross; Whelan, Imbula; Allen, Shaqiri, Bojan; Walters. 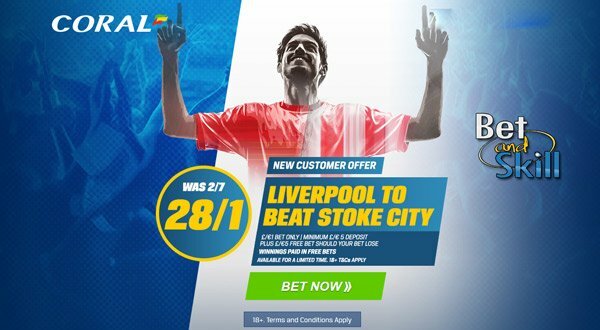 "Liverpool v Stoke City predictions, betting tips, lineups and odds (Premier League - 27.12.2016)"